Our technology empowers you to answer any question at the intersection of physical places, movement patterns, and digital behavior, and to act on valuable insights. 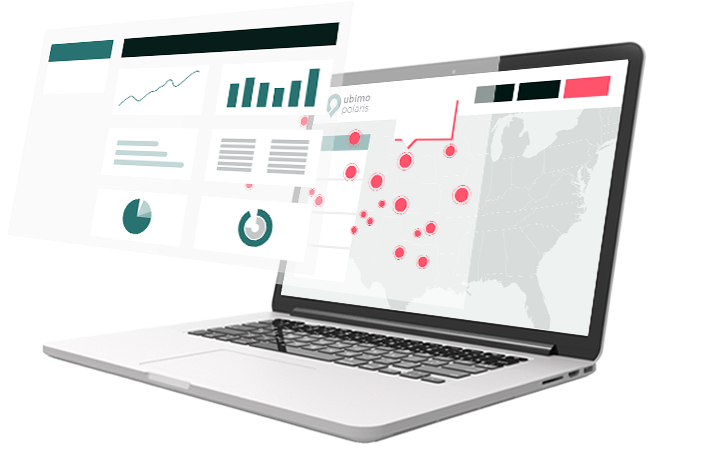 Strategic Planning: Connect anonymized behavior, demographics and movement data to any geo location to effectively plan product, sales, and marketing efforts. Audience Segmentation: Build granular custom audiences based on a full view of the customer journey to discover new opportunities and drive personalized programs. Activation and Execution: Target and reach ideal audiences effectively through Ubimo’s Polaris Realtime or any DSP of choice. 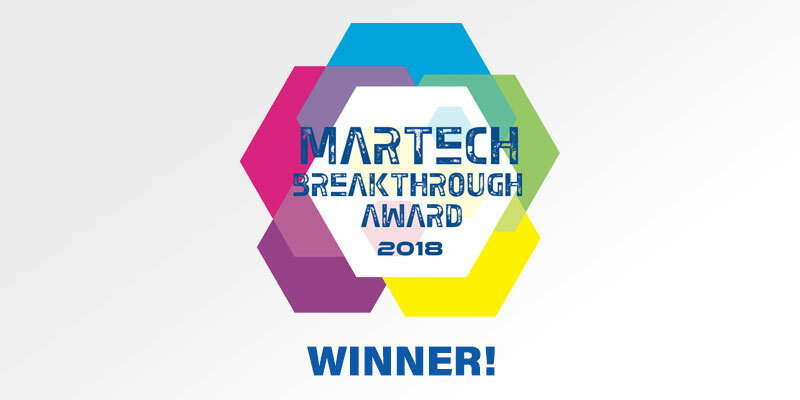 Measurement and Attribution: Get rich audience and competitive insights, and measure success with multi-channel foot traffic attribution and lift analyses. 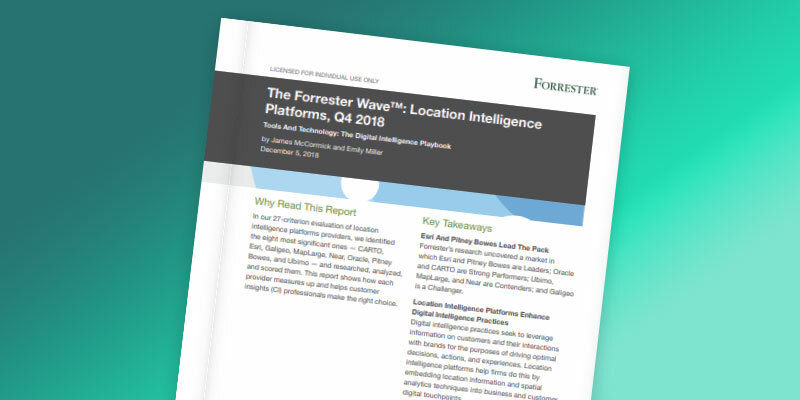 "Polaris' reporting and real-time analyses are a strength — and so is the easy-to-use, single-UI platform." Ubimo connects location and mapping data to first- and third-party online data. 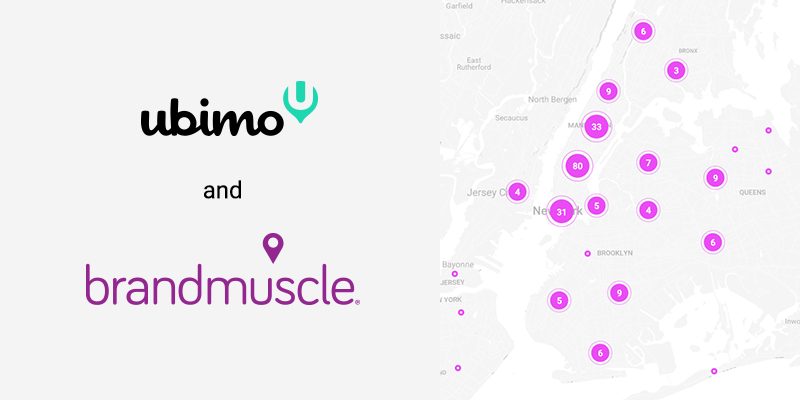 Ubimo transforms location data into insights, with actionable next steps.